nj arts maven: SUBSCRIBE TO 4TH WALL’S 2017-2018 SEASON TODAY! SUBSCRIBE TO 4TH WALL’S 2017-2018 SEASON TODAY! 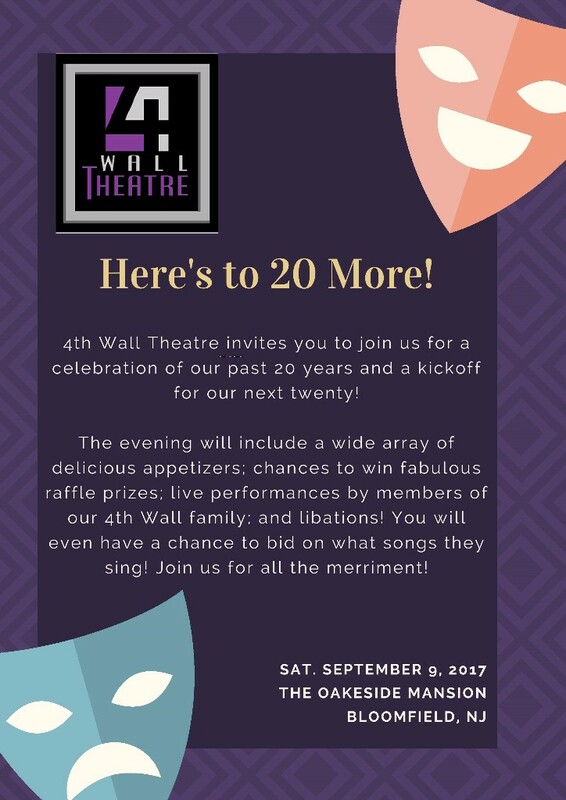 4th Wall Theatre is excited for our next 20 years, and we would like to invite you to become a subscriber! We have now added subscriber benefits, so it's a perfect time to join us. Check out our complete 2017-2018 season and the perks below. You won't want to miss this! 2017-2018 Season Subscriptions ON SALE! 4th Wall is excited about our 2017-2018 season, which launches us into our next 20 years. We want you to be a part of it, so you're invited to become a season subscriber. 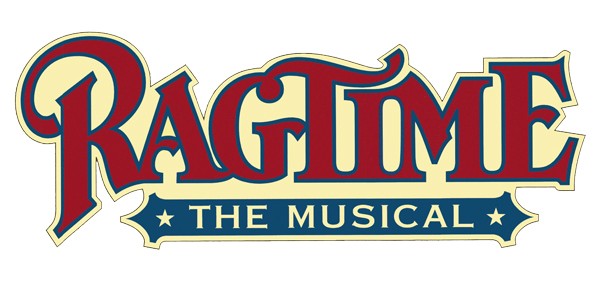 A subscription brings you live theatre in New Jersey for only $60.00 - general admission or $50.00 - seniors. 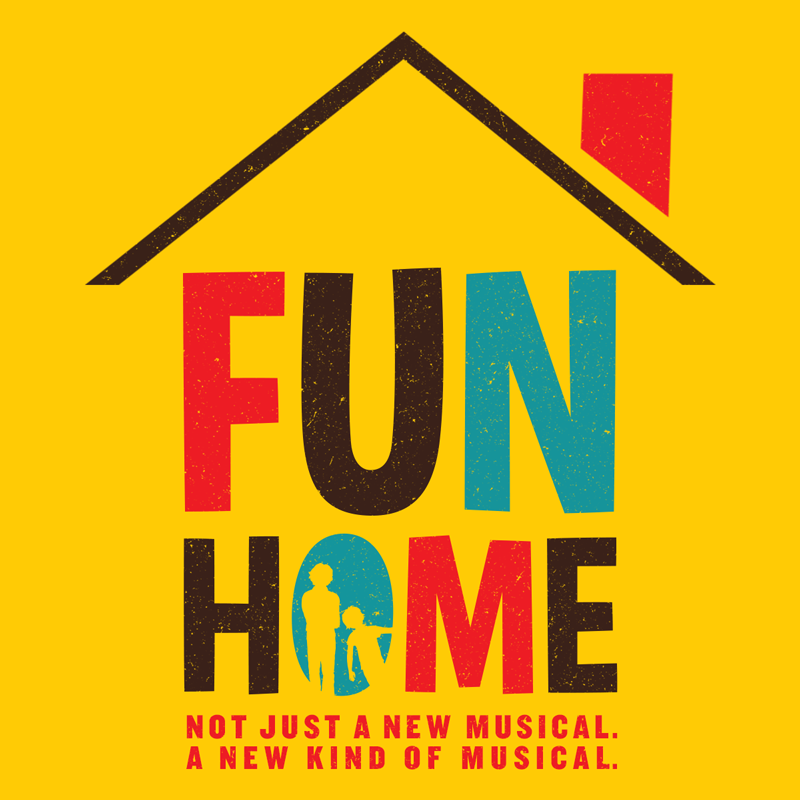 You'll see 2 musicals and a play. The regular price would be $70! Flexible Dates - Come to any performance you'd like! You're not locked into a specific date and time. Priority Seating - NEW for the 2017-2018 season! When the doors open for a performance, our subscribers will be invited into the theatre first, to find a seat. 20% off extra full price tickets - NEW for the 2017 - 2018 season! We want our subscribers to share 4th Wall with your friends - so bring them to any performance, and get an extra discount on their tickets. 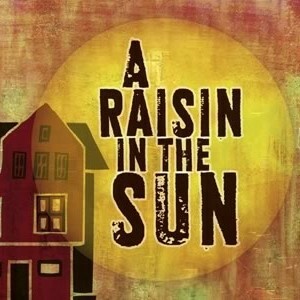 Celebrate Black History month with a play by Lorraine Hansberry. Join us for our Gala Celebration! 4th Wall is heading into our next 20 years and we'd love to celebrate it with you! Good food, great musical entertainment, raffle baskets, and a chance to support live theatre in New Jersey! $599 for a group of ten!